Select your plane, Turbo, Light Jet? 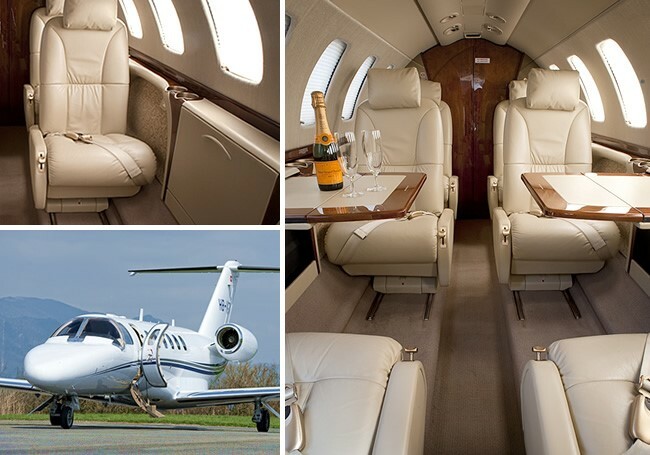 Flights under 3,2 hours–the Phenom 100 is a Very Light Jet with a range of 1300 miles. This Jet has 4 seats with spacious interior designed by BMW. This aircraft is priced from $1995- per hour. 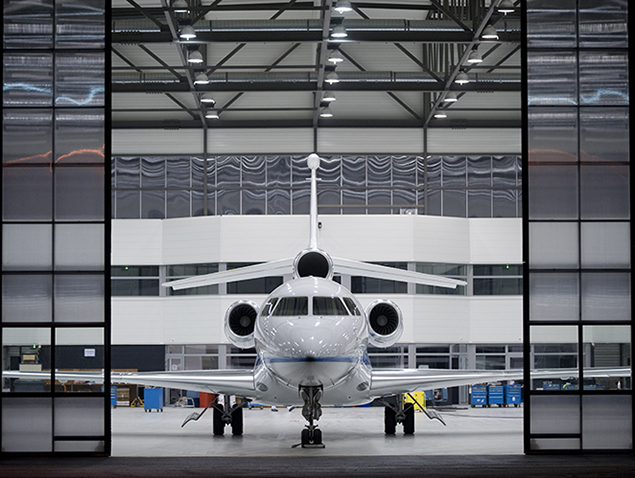 Planning a Long Haul flight from LAX to Miami, Seattle, Dallas, Houston or Chicago the Lear 60 is a bet choice. Rates from $3,500 per hour. Understand that operators will require a 2 hour minimum. This applies to all aircraft types. You will be able to secure special One Way rates and Open Legs to reduce your charter costs. Consider this option if you have a “Flexible Schedule” Visit the current list of Open Legs. Vegas Express Jet will be sending a you a fully transparent quote with aircraft photos and your flight schedules in local times. View the aircraft cabin and seating arrangements. No need to worry about last minute hidden fees or charges. 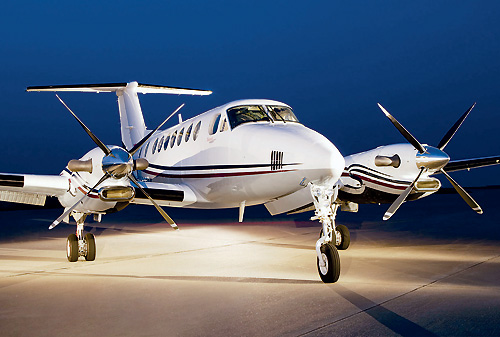 You charter agreement provides you with specific aircraft and availability. Save up to 4% when you pay the operator direct! 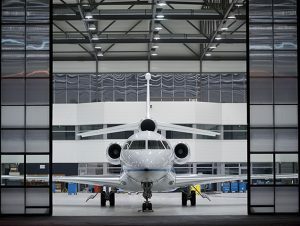 Jet Net Charters is our “Airplane Store” we are introducing you to a Uber or Lyft environment with aircraft information and Private Jet Vacation options with Wine Journeys to the California and French Wineries. The store operates in “Beta Format” we welcome your suggestions and feedback. 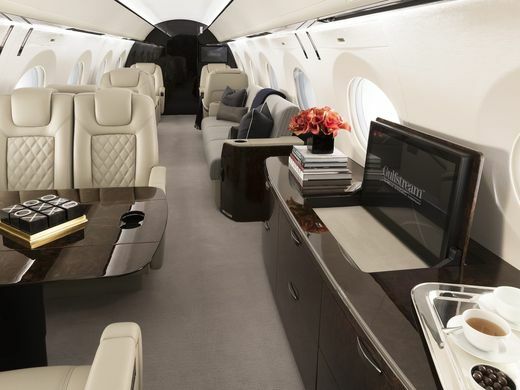 Vegas Express Jet- Jet Net Charters with Private Airport Lounges at Signature, Atlantic and Henderson Executive Airport (15 minutes from the Las Vegas Strip), Van Nuys (Beverly Hills), Burbank (Movie Studios), Long Beach, John Way SNA, Carlsbad-Palomar, San Diego CA.